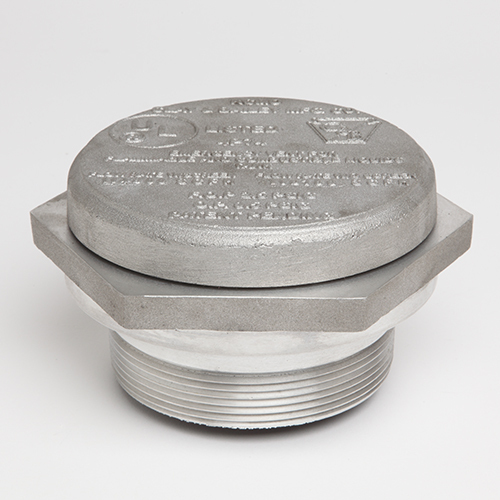 High Flow Emergency Vents (367) Male Thread | Clay & Bailey Manufacturing Co.
emergency vent is Male Threaded with Aluminum Top & Base. SKU: 0367-03. Categories: AST Equipment, Emergency Vents, Venting, Vents.